Celebrate Easter with us! Celebra la Resurrección con nosotros! Philippians 3:12-14 – Not that I have already obtained it or have already become perfect, but I press on so that I may lay hold of that for which also I was laid hold of by Christ Jesus. Brothers and sisters, I do not regard myself as having laid hold of it yet; but this one thing I do: forgetting what lies behind and reaching forward to what lies ahead, I press on toward the goal for the prize of the upward call of God in Christ Jesus. In other words, your works don’t matter when it comes to God’s grace for you. 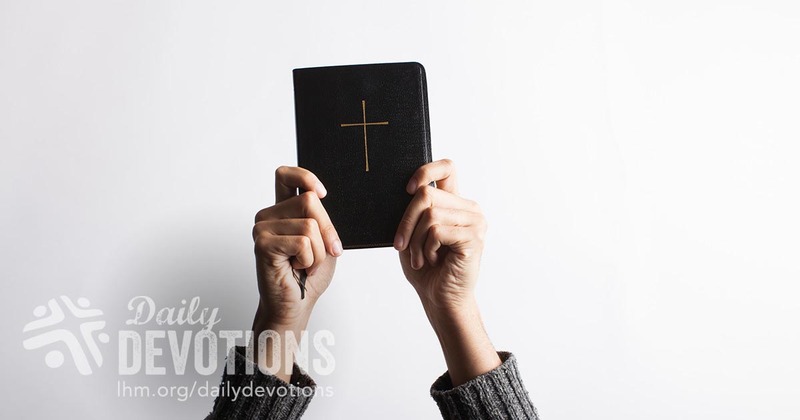 Your resume, your list of accomplishments and, thankfully, your sins as well — they don’t matter because God loves you by grace in Jesus Christ. His unconditional love is a complete gift, repentantly received by faith alone. A selfie, even the best one you can muster, it won’t cut. But thank God it doesn’t have to. One of the blessings and, unfortunately, one of the curses of the technological age has been this thing called Facebook. Have you heard about it? I’m sure you have. At its best, it is the ability to catch up with friends that you haven’t seen or heard from in years. 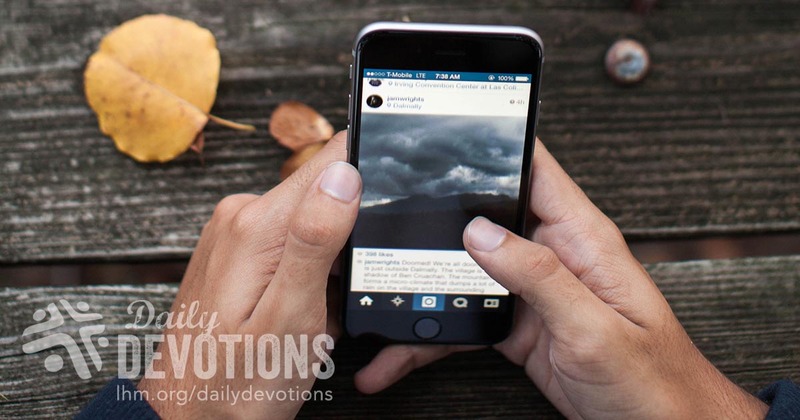 It’s a way to share experiences and keep up with what’s going on with those you love. Unfortunately, it’s also a way to gather the worst of our impulses, the flash mobs of violence and crime, the cyber bullying, and the documentation of our foolishness for all to see. I read the other day that Facebook actually is causing depression in many young people. Why? Because they see what they think is going on in other people’s lives; they compare that to the reality of their own, and they find themselves wanting, pining, for things they don’t think they can ever have. The problem: most of those other people’s posts share only the good things, but none of the bad. Most of these Facebook posts don’t paint the whole picture. We live in a world of Facebook posts of half of the reality of the moment. We live in a world of selfies where we hope that no one sees the whole picture of what is really going on in our lives. St. Paul rescues us from that reality with God’s Word today. He is telling you that Christ’s people can be honest with themselves. He even gives us a glimpse of his life — sins and all. He is willing to get real with you and me so that we can see the real blessing of life and salvation in Jesus alone. No caricatures of life in Facebook form. No selfies needed. Why? Because selfies don’t paint the whole picture of our sin, our need before God. And selfies miss the ultimate reality of life: that we have a Savior who is Christ the Lord. That’s not a Facebook reality; that’s a faith-book offer of grace. That’s not a selfie, that’s a (here it comes) selflessie life that trusts in Christ for all things and serves others in His Name. To that end, may God keep you in that grace! Does living out your life in Christ ever seem like Mission Impossible? Connect, Serve, Share, Grow and Pray. Those all sound like great topics, so join us in worship at 9:00 am and in bible study at 10:30 am! Vacation Bible School is almost here!!!! One of the standard scenes in many of those time-worn flickers occurs when someone has an emergency and an individual close by yells out the call for help: “Is there a doctor in the house?” Then, because the continuation of the plot demands, a wise physician steps forward and saves the day. That may be true; but it is certainly true that for the emergencies of life we have Someone we can turn to for help. Because of the work done by the Savior, we have been forgiven and adopted into the family of faith. As part of the Lord’s household, we can be sure He is ready to hear us, and more importantly, He is ready, willing, and able to help us. Because of the Savior’s sacrifice, we can be turned to the One Person who can help us bear, or conquer, or endure any trouble that comes our way. And that, my friends, means that while there may not be a “doctor in the house,” there is a Savior in our hearts. THE PRAYER: Dear Lord, in this sin-filled world, troubles, trials, and terrors are sure to come. May I always remember that You are just as surely there, ready to give me assistance, guidance, and help. For that, accept my gratitude and prayers offered with faith in Jesus’ Name. Amen. Trinity Cristo Rey has been attending and supporting the Love Santa Ana Initiative from the start. Let continue to show our support and volunteer on this great day of service to show love for our neighbors and neighborhood just as God has loved us! Love your neighbor as yourself! Register online today! LSA serve days are so fun and rewarding. It’s not often you get the opportunity to work along side happy, joyful people, while beautifying family neighborhoods! Come on out and join us – you will be glad you did! We will be painting fences, murals, gardening, planting trees, removing graffitti, and doing some trash removal in the neighborhood. There will be music, games and fun festivities at our resource fair. Light refreshments will be provided at volunteer check-in from 7:00 – 7:30 AM – and then lunch is provided at noon. REMEMBER to wear your signature yellow Love Santa Ana T-shirt! If you do not have a T-shirt yet, please consider a $5.00 donation to help out. We appreciate it! See you there! Join us as we come together to do some good for our City! Make sure you come prepared to work; bring comfortable shoes, sun hat, and some sun screen. Volunteer are expected to arrive by 7:30am to pick up your shirt and select a project. 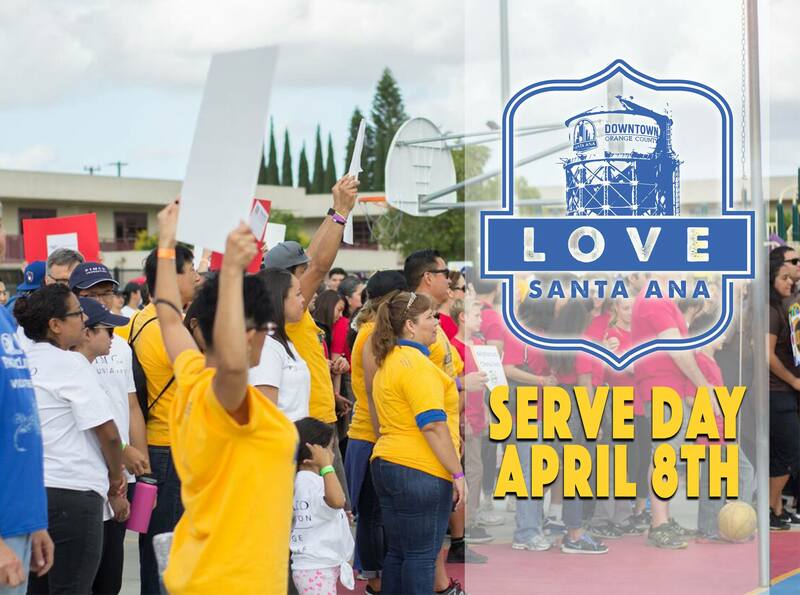 Check-in location for the April 8th serve day is: 1851 W. Willits St. Santa Ana. CA 92703 (between Daisy Ave. & Townsend St. – the entire block will be closed off).